Yet another paper management tool. 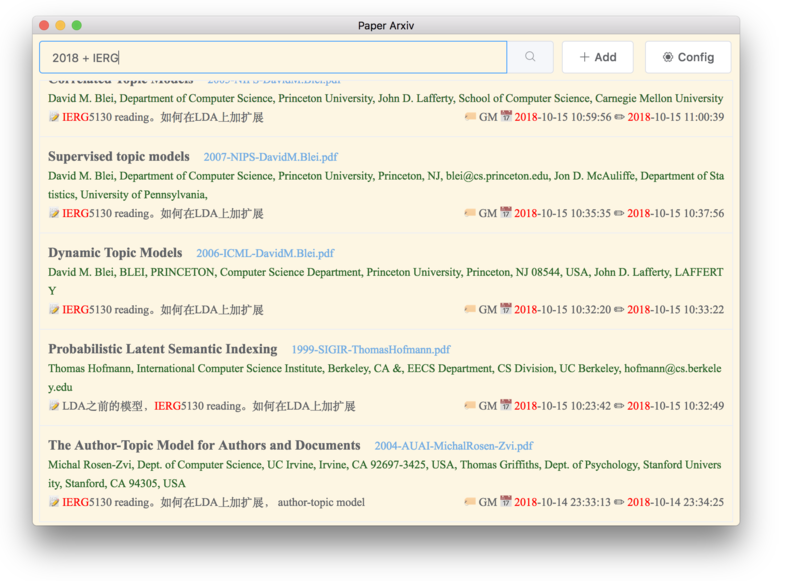 PaperArxiv is a new paper management tool that help to organise your mind. 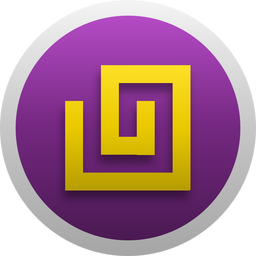 It focus on taking notes, organising and archiving your files. Different from existing paper manage tools, PaperArxiv does not focus on reference making, but emphasize on eliminating the gap between your ideas and your document. Universal Search: You can use its powerful find tool to find whatever you want, tags, names, notes... No matter what comes into your mind.